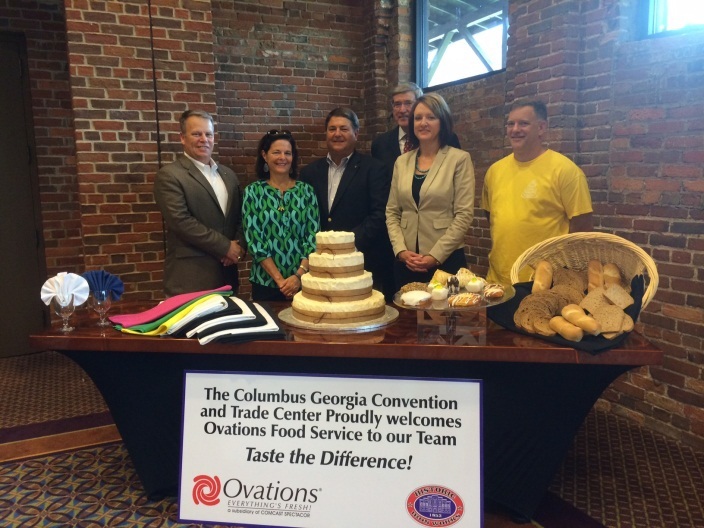 August 6, 2014 (Columbus, GA) – Ovations Food Services has been rolling out their Everything’s Fresh™ program at the Columbus Georgia Convention & Trade Center, after being selected by the Columbus Ironworks Convention and Trade Center Authority during a competitive bidding process. 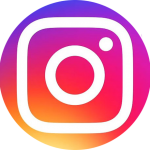 Ovations Food Services, a subsidiary of the sports and entertainment firm Comcast-Spectacor, is nationally recognized and operates at 140 public assembly facilities across North America. Everything’s Fresh™ means more than just a fresh approach to food, it means a whole new look for the Trade Center. Ovations Food Services has already partnered with two local companies to bring Trade Center guests the best-of-the-best and will continue to form additional partnerships in the community. • Columbus Corner Bakery – Owned and operated by Joseph Dellascio and Martha Stephens, the bakery has been active in the community for 11 years. 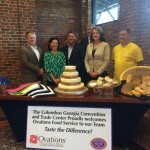 The Columbus Corner Bakery will provide freshly baked dinner rolls, pastries, cakes, wedding cakes and desserts to the Trade Center. • Wade Linen Service –Wade Linen Service will provide a collection of linen choices for any special event at the Trade Center. Family owned since opening in 1939, Central Georgia prides Wade Linen Service on quality service year-after-year. To oversee the food and beverage operations, Ovations Food Services hired Weezy Wingo Motzel, a Columbus, GA native, as General Manager. With an operations background that spans over twenty years, Weezy is focused on making the guests’ visions a reality while delivering to the bottom line. Prior to joining Ovations, Weezy led Levy Restaurants’ team at the Georgia World Congress Center after starting with the company in 2007 as Director of Operations at the Atlanta Motor Speedway. Ovations Food Services operates in three facilities across Georgia including the Verizon Wireless Amphitheater at Encore Park in Alpharetta, William B. Bell Auditorium in Augusta and James Brown Arena in Augusta.